We are a locally owned and operated company that has serviced the Elko area for 10 years. 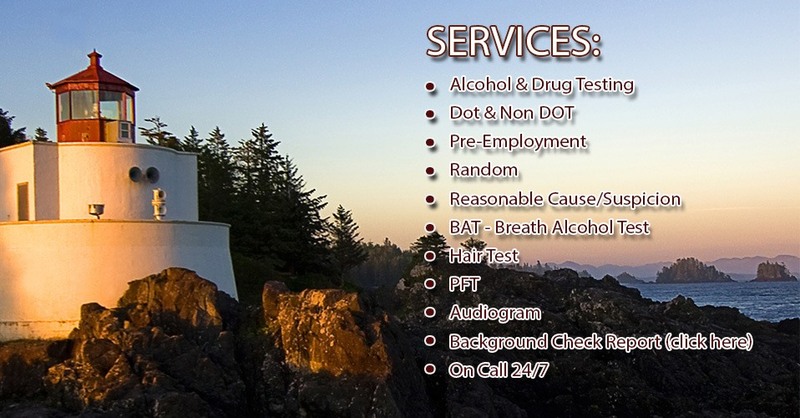 Our certified technicians have 25 years combined experience in drug and alcohol testing. 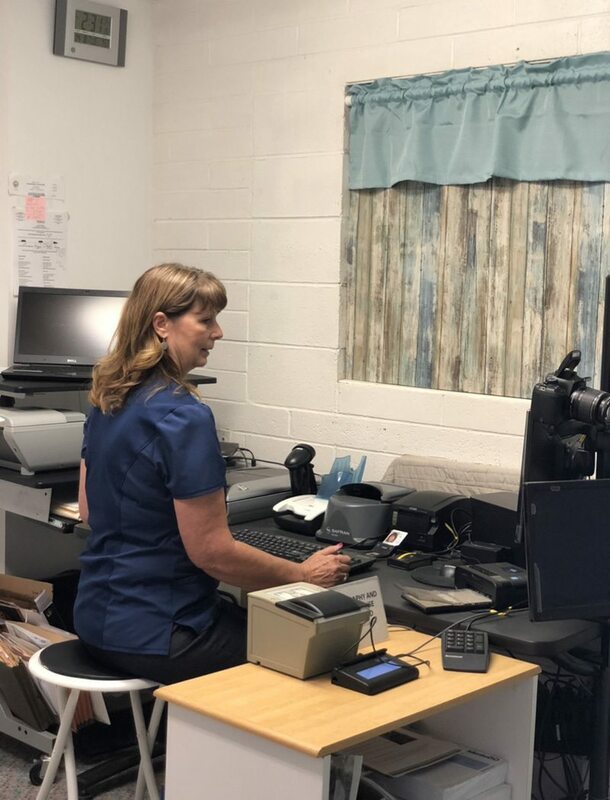 Our mission is to get you in and out for your drug testing needs and provide excellent customer service to our clients. This includes on site testing and after hours call outs for post accident and reasonable cause/suspicion. We offer 12 panel and spice testing for mine site compliance along with various other panel testing per companies' needs. Turnaround time for test results is typically 24 hours unless medical review is needed. 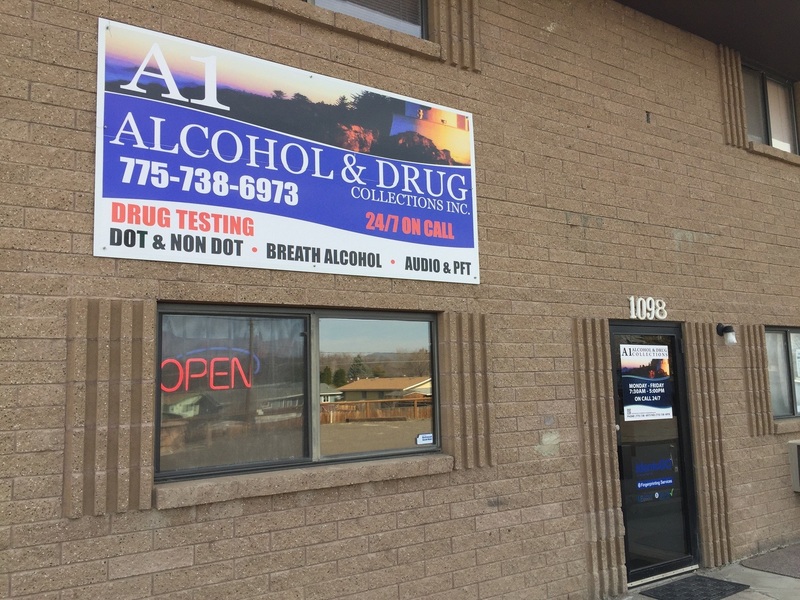 A1 Alcohol & Drug Collection offers alcohol and drug testing for on call, post accident, reasonable cause/suspicion, BAT, DOT and non-DOT. Pulmonary Function Testing (PFT) and audio testing with audiologist review are also provided. Handicapped and large truck parking is available. Walk-ins welcome! No appointment necessary. Services provided with little or no wait time. Coffee and water provided.